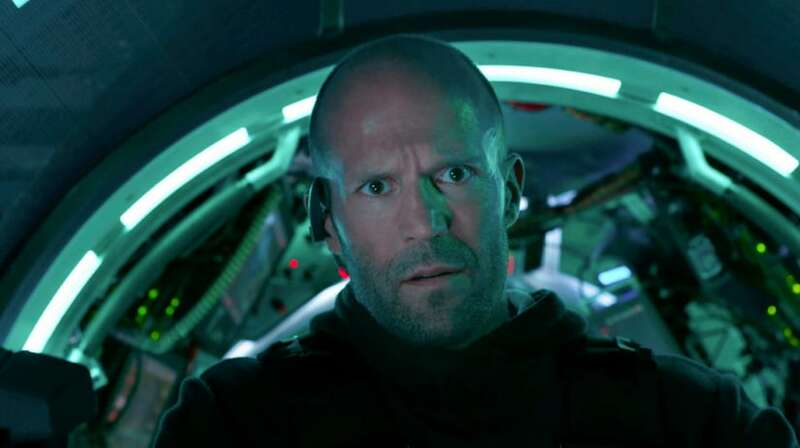 The Meg earned $16.5 million on Friday and is expected to have a $40 million opening weekend collection at the North American box-office, reports Variety. 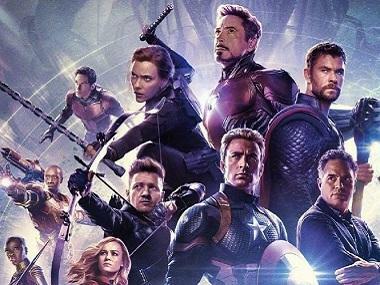 The film also managed to earn $4 million in Thursday previews itself. A still from The Meg/Image from Twitter. 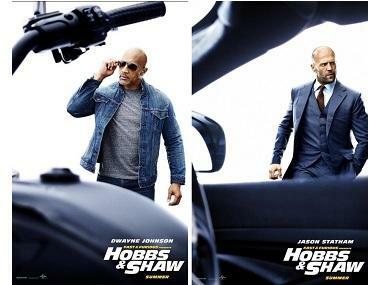 Jason Statham stars as Jonas Tyler, an expert deep sea rescue diver who is recruited by a Chinese oceanographer to protect the waters from a prehistoric 75-foot-long shark known as the Megalodon. Dean Georgaris and Jon Hoeber and Erich Hoeber have scripted the film, based on the 1997 book Meg: A Novel of Deep Terror by Steve Altan, while Jon Turteltaub is the director. However, The Meg has received mixed reviews and a 49 percent score on Rotten Tomatoes. The Hollywood Reporter writes that this film will beat Tom Cruise's Mission: Impossible Fallout, currently in its third weekend, estimated to add $19-20 million. The film also stars Winston Chao, Li Bingbing, Rainn Wilson, Ruby Rose, Page Kennedy, Jessica McNamee, Ólafur Darri Ólafsson, Robert Taylor, Cliff Curtis, Shuya Sophia Cai, and Masi Oka.